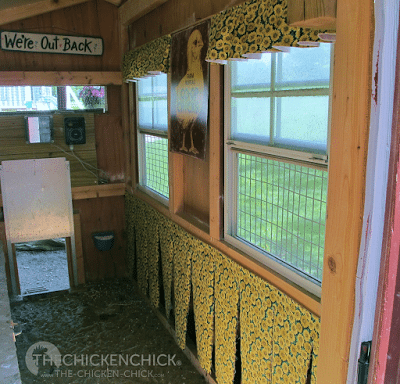 Nest box curtains are the place where fashion meets function inside the chicken coop. 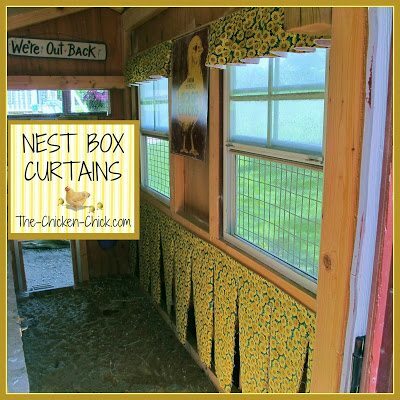 Yes, nest box curtains can add a whimsical, fashionable touch to a chicken coop, but more importantly, they serve several important functions in the management of a backyard flock. 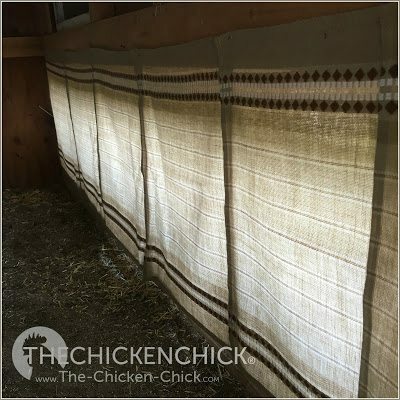 A discovery born of necessity in my chicken coop, nest box curtains evolved as the result of my efforts to deter my first flock from sleeping in the nest boxes. 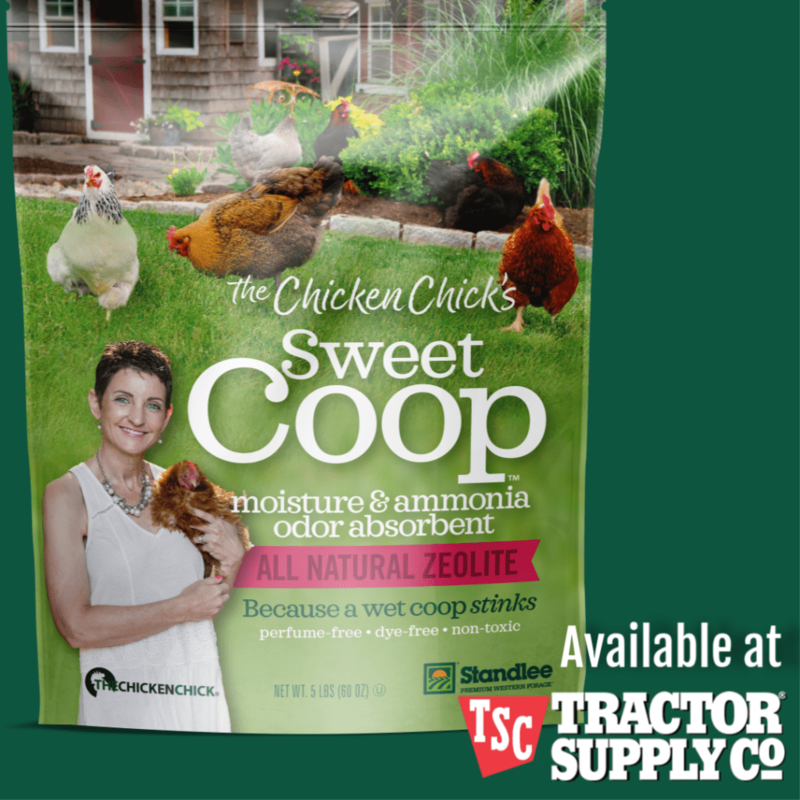 At six weeks of age, I moved my first dozen chickens from their brooder into the Big Girl Coop and while the nest boxes wouldn’t be needed for another three months, they were ready for action, full of clean straw in anticipation of fresh eggs. 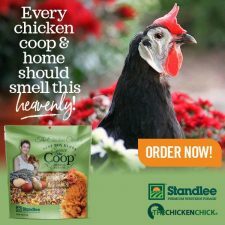 However, not having had a roost in their brooder box, my chickens were not aware that roosts were intended for sleeping upon and they began huddling in the nest boxes at dusk, hunkering down for the night in the comfy straw. Overnight, the straw became sullied with droppings and the nest boxes reduced to outhouse status. Nest boxes are supposed to be a safe-haven for egg-laying and mother hens, not used as bedrooms or latrines. I needed to figure out how to keep the ladies out of the nest boxes. 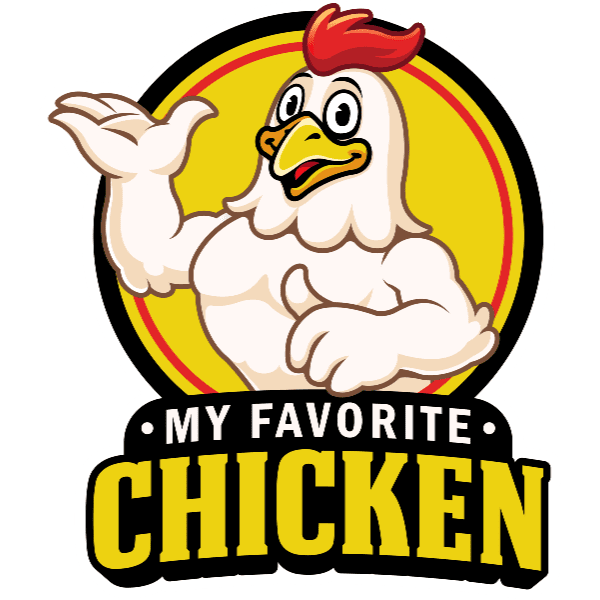 Having somehow missed Chicken Psychology 101 in law school, I began scouring the Internet for suggestions for outwitting my nest box nappers. The best suggestion I could find for discouraging these unwanted slumber parties was to drape burlap over the front of the nest boxes. I assume the theory was that the burlap created an “out-of-sight-out-of-mind” scenario. Whatever the rationale, I was skeptical it would work at all, but I had nothing to lose by trying it. So, armed with my trusty staple gun, I headed to the coop to install landscape-grade burlap in front of the nest boxes. My original nest box curtains. Charming, no? performance of the burlap- it frayed and began unraveling, making an unsightly mess as pine shavings stuck to it. While a cat might have appreciated the entertainment value of the burlap strands, I did not and was concerned that the chickens might become entangled in them, so I hit the linen closet for an alternate material. 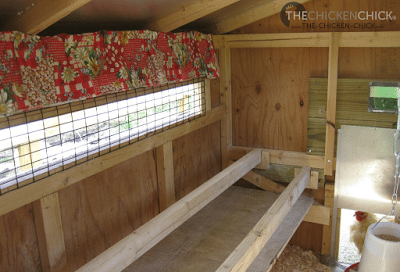 The idea of nest box curtains had hatched and as outlandish as the concept of curtains in a chicken coop may sound, they actually have many practical implications beyond solving the original problem that inspired their evolution. 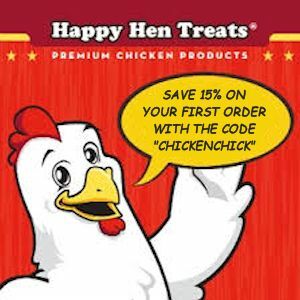 Hens prefer laying their eggs in a dark, private place. The desire for privacy is likely an evolutionary adaptation resulting from the need to hide potential offspring and hatched chicks from predators. 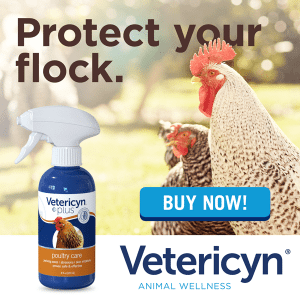 Hens lay a clutch of eggs over a period of a week or two before setting in earnest to hatch them, if the eggs are not kept in a secluded location, they risk being lost to hungry predators before the setting period can begin. 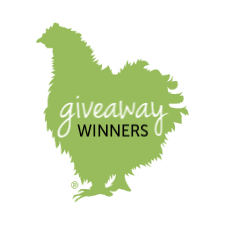 Many chicken-keepers tell tales of stumbling upon a hidden nest of eggs in the yard laid by free-range hens whose instinct to conceal and protect them is still very strong. 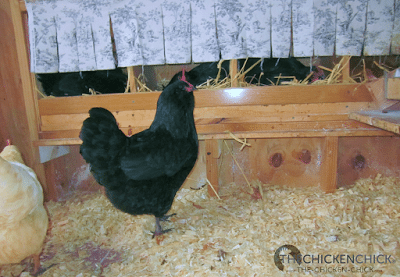 Nest box curtains provide hens with the darkness, privacy and secrecy they insist upon when egg-laying and caring for newly hatched chicks. 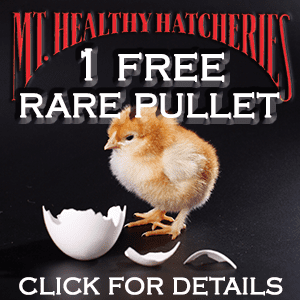 A “broody” is a hen who is motivated by various biological and environmental factors to sit on a clutch of eggs and hatch chicks. Broodies inspire other broodies. 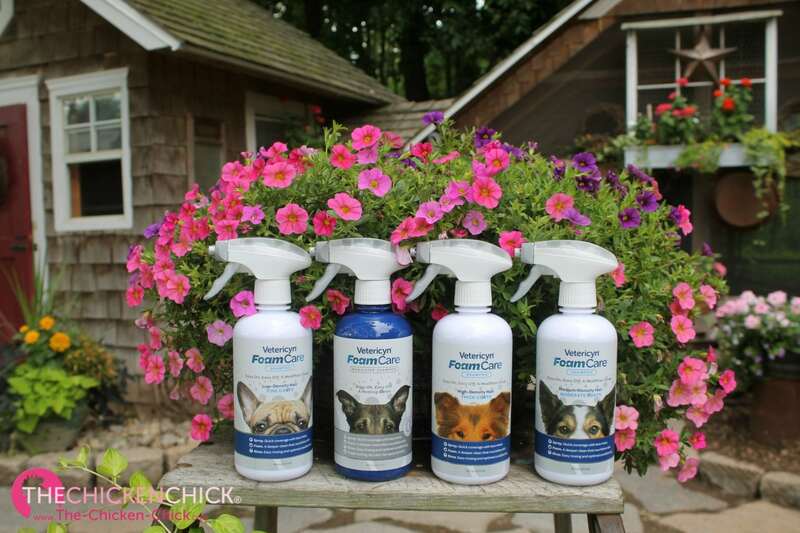 The power of maternal suggestion is strong among hens and with some, the sight of another broody on a nest is all it takes to encourage her predisposition to set. 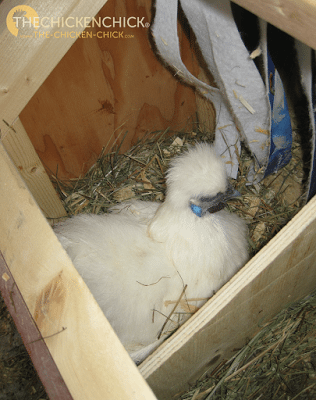 Witnessing a collection of eggs in a nest box can also promote broodiness. 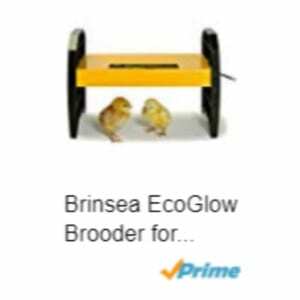 Broodies are wonderful to have in a flock if the chicken-keeper is interested in having baby chicks hatched at the whim of a hen’s biological inclinations. 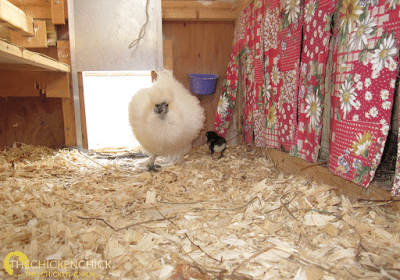 For a variety of reasons, however, a broody hen may not be desirable in a backyard flock. 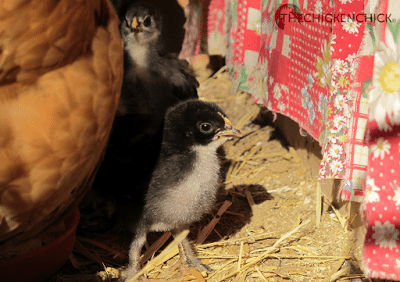 When that is the case, nest box curtains keep broodies and eggs out of view, reducing the likelihood of a laying flock turning into a setting flock. 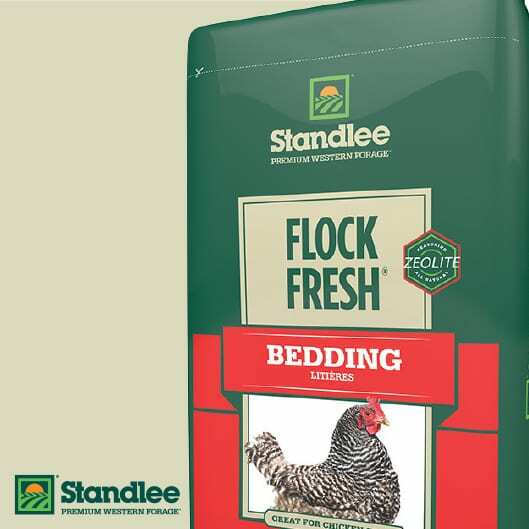 Nest box curtains can significantly reduce the risk of hens being injured by flock mates while egg-laying. When laying an egg, a portion of a hen’s reproductive tract becomes visible momentarily as it escorts the egg out of the vent. 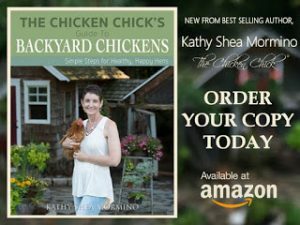 Chickens explore their world with their beaks and an innocent passerby witnessing the spectacle may be drawn to the moist, pink tissue and peck at it, causing injury to the laying hen. Once pecking begins and blood is drawn, other flock members may join in the bloody investigation. 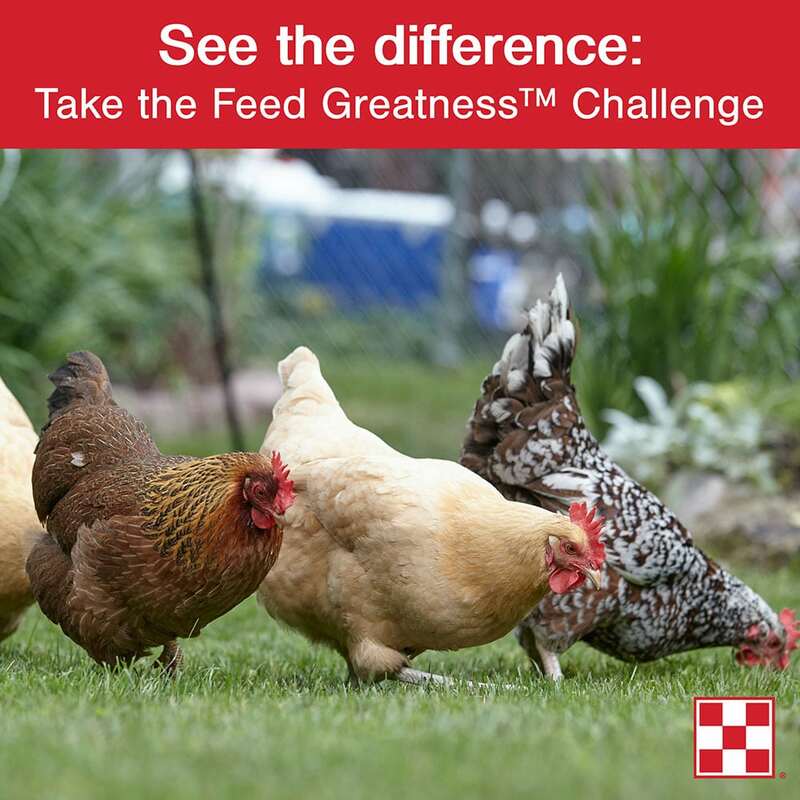 This cannibalistic behavior endangers the life of the laying hen if it is not interrupted. 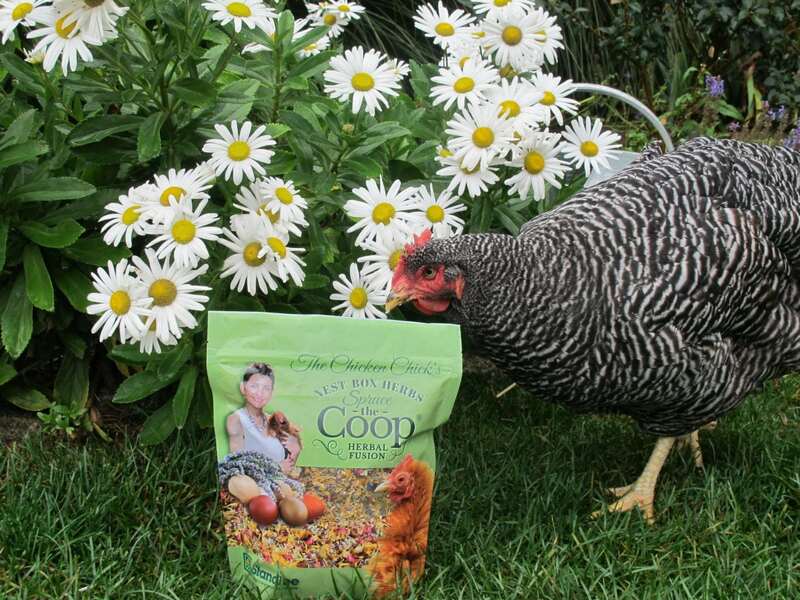 View the video of this hen laying an egg HERE! It may come as a surprise to learn that chickens will eat raw eggs out of the nest boxes, but who can blame them? They’re fresh, tasty and nutritious. However, egg-eating is a habit that should be discouraged as soon as possible after discovery. 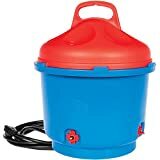 Not only does it reduce the number of eggs available for collection, it is a habit that is quickly learned by other flock members and is extremely difficult to break. 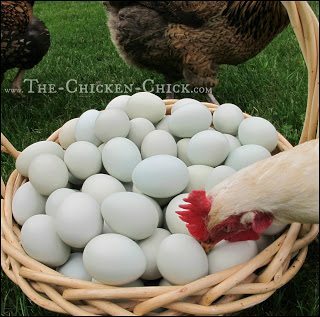 The less visible eggs are in a nest, the less likely chickens are to explore them with their beaks, break one open and discover what we already know- they’re delicious! 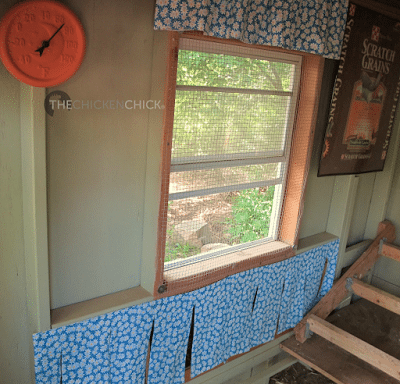 Nest box curtains keep eggs out of sight from chickens and hopefully, out of mind. 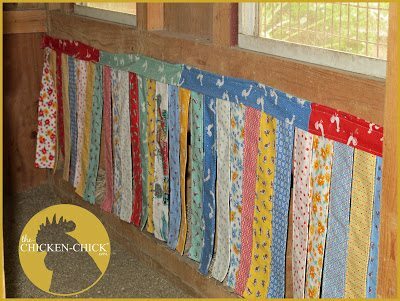 Nest box curtains can be made of a variety of materials from burlap to vinyl, cotton to empty feed sacks and beyond. They can be stapled to the nest boxes or hung with curtain rods. They can be sewn or not. 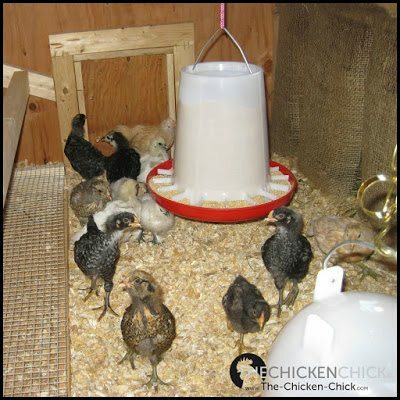 The chickens tend not to express opinions about their color, pattern or material- they do care about being able to gain access to the nest boxes, however. 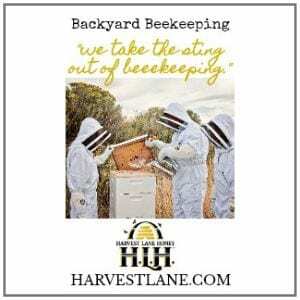 Vertical strips should be cut into the material from the bottom towards the top, stopping a few inches from the top of the nest box in order to facilitate entering and exiting it. 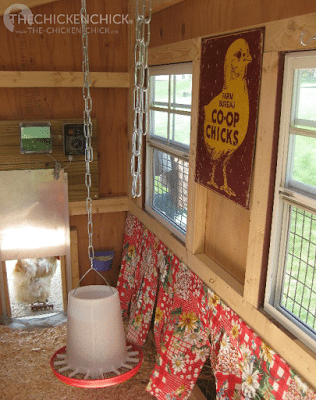 Young birds that have yet to lay eggs do not need nest boxes, but it’s advisable to hang the curtains before their occupation of the coop if possible. 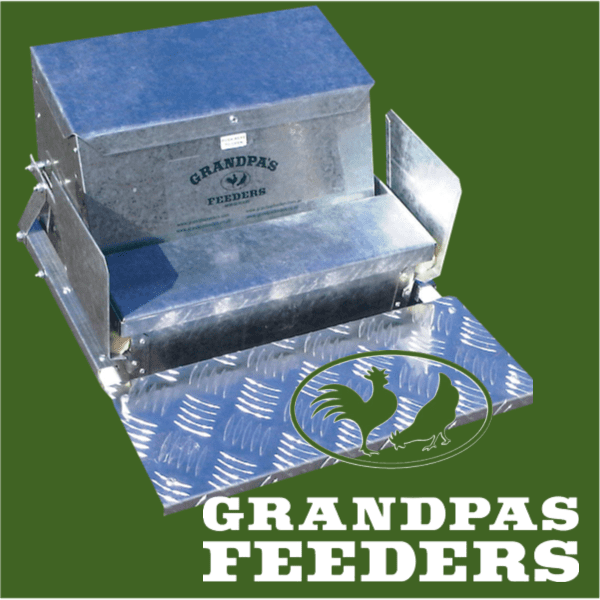 Pullets will begin testing out the nest boxes just prior to laying their first eggs. They will walk through the nest box curtains and discover the nest boxes at that time if not before. 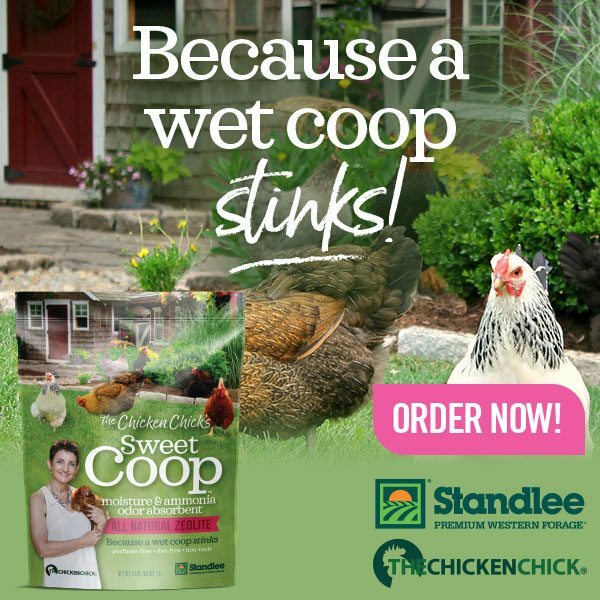 Older hens having lived in a coop without nest box curtains may be wary of them initially, but ordinarily get past any apprehension fairly quickly. Once they have inspected the nest boxes and deemed them worthy of egg-laying they will appreciate the privacy upgrade from coach to first class. Window treatments to match the nest boxes, of course. 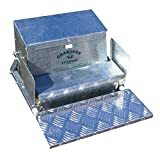 Kathy – the heated cookie tin was amazing throughout a very cold winter last year. We got it out today, works great and so affordable for another year! The idea of sand inside and out is what I’ve been looking for. Due to location of the girls’ house and run, I have to use bagged sand. 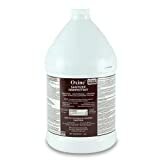 Is a product called Quikrete Commercial Grade Medium Sand / washed, kiln dried, screened, appropriate? there is a disclaimer in tiny text on the bag that says may contain free silica. 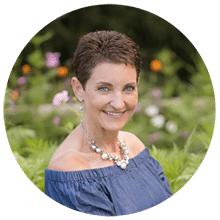 Hi Kathy,I really enjoy your blog . 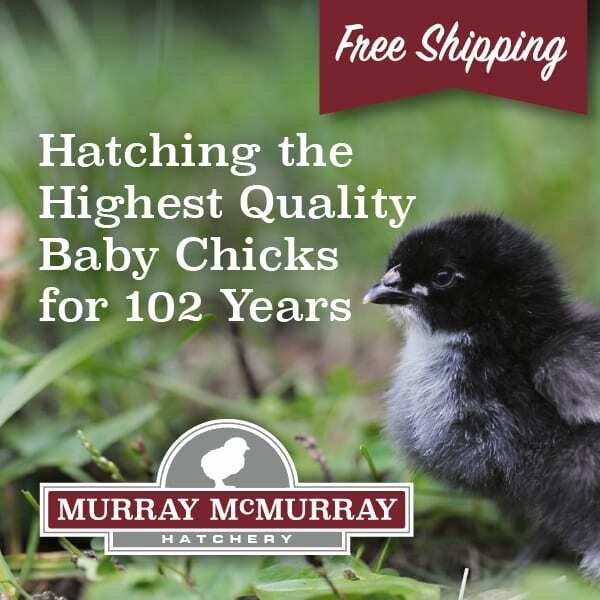 Do you have a favorite place you like to purchase day old chicks from? 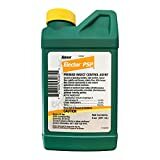 Thanks so much for all your great information.